the equipments in our home. " Evaluate your home’s climate control requirements with Everlasting Air. From initial consultation through to installation and maintenance, trust the environment around you to the specialists at Everlasting Air. 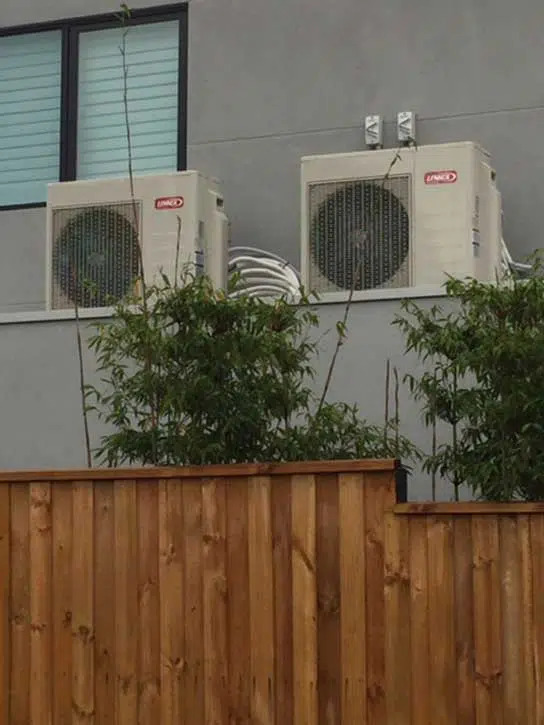 Supplying Melbourne and surrounding suburbs with premium quality ducted heating and cooling we offer over three decades of industry leading climate control experience and a reputation for a market leading brand selection and customer service excellence. 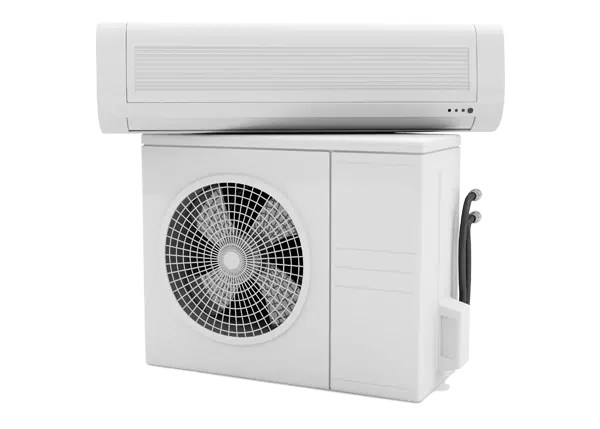 At Everlasting Air, we scale our services to accommodate your budget and provide premium heating and cooling solutions to both our residential and commercial customers and the building and trades sectors. 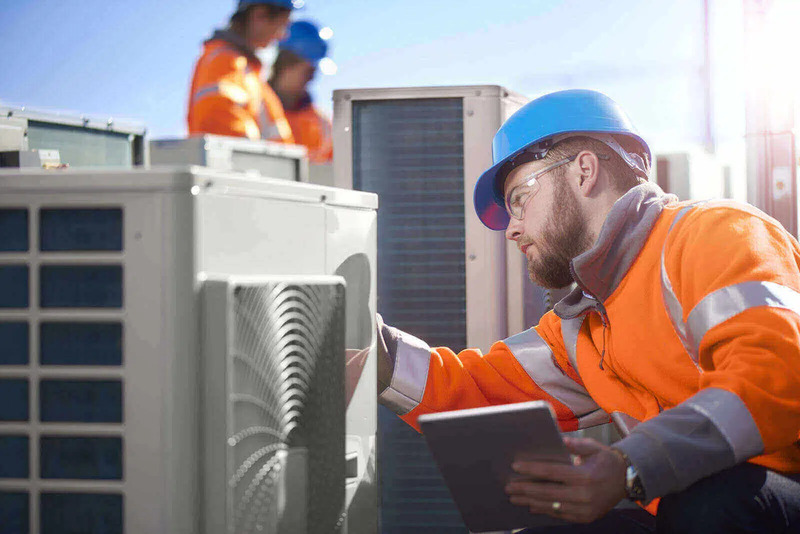 We are committed to providing end-to-end solutions and boast the expertise and capacity to efficiently handle every stage of your air conditioning or gas ducted heating installation. 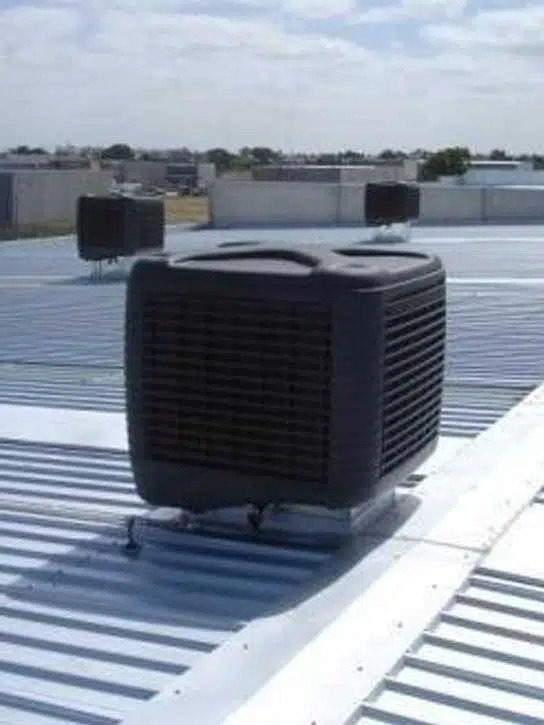 Looking for evaporative cooling or ducted heating systems? Explore market leading brands while viewing our extensive range of climate control solutions. 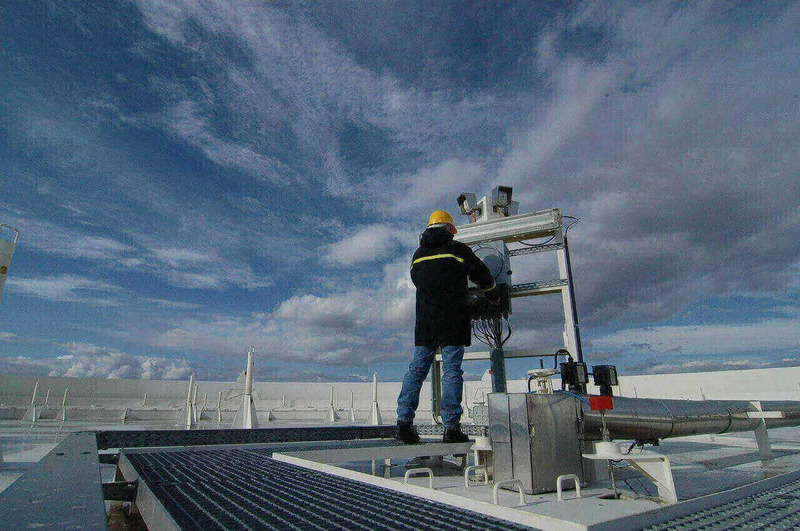 Allow Everlasting Air’s qualified technicians to maintain and service your climate control investments. Ask our team about carbon monoxide testing. 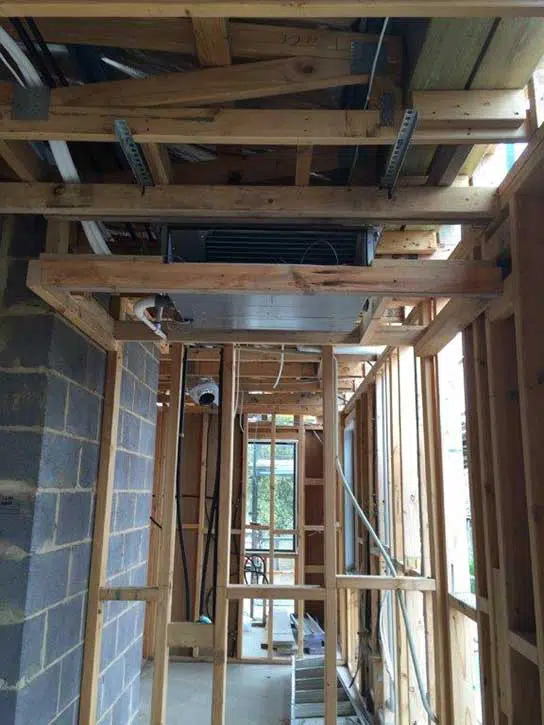 Partnering with local builders and trades people we provide state of the art heating and cooling systems to both residential and commercial properties. Regulate the optimal temperature of your home or workplace with the heating and cooling specialists, Everlasting Air. 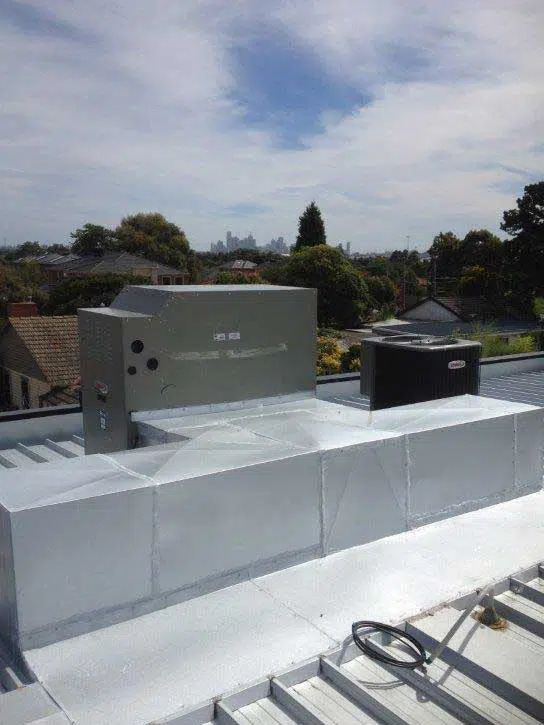 Providing premium ducted heating and cooling systems across Melbourne, we source, install and maintain industry leading systems that offer long term climate control solutions to both residential and commercial properties. We customise your climate control solution to the individual requirements of your home or workplace. From initial consult, through to installation and warranty repairs, our fully qualified technicians, boast over 37 years of industry experience. To learn more about our market leading heating and cooling systems, call (03) 9335 2900 today. 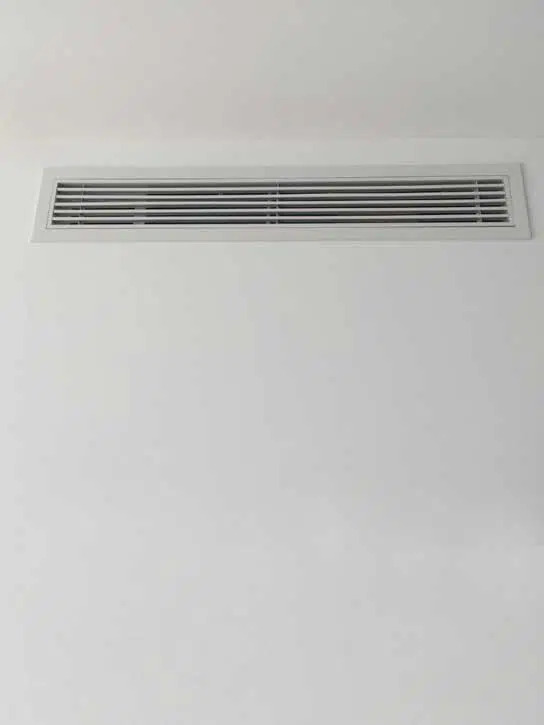 Providing gas ducted heating systems that are quiet, efficient and reliable, styled to complement both contemporary and traditional buildings and homes. For fresh, healthy air and whole of home cooling, discover our energy efficient whisper quiet cooling solutions. 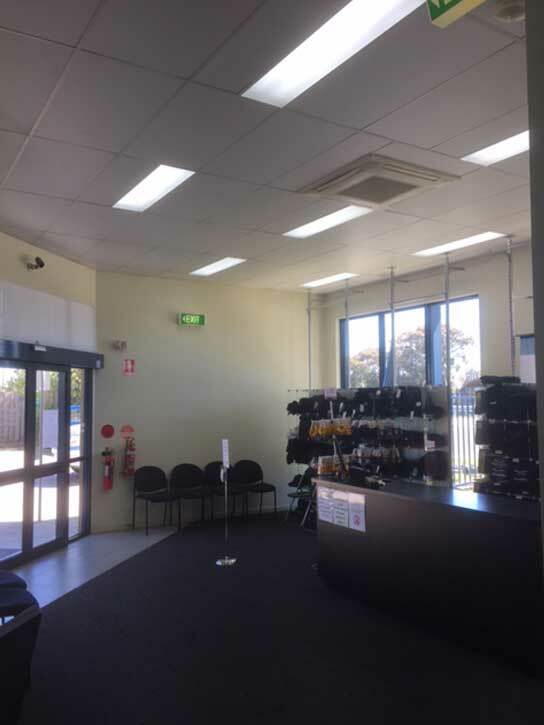 Evaporative and split systems available. 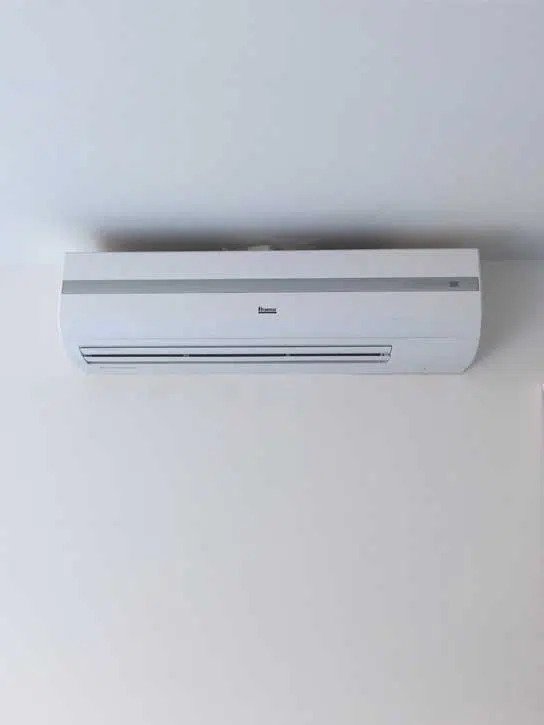 We offer an extensive range of installation options, from heating and cooling solutions to high quality components and styling to complement any home. 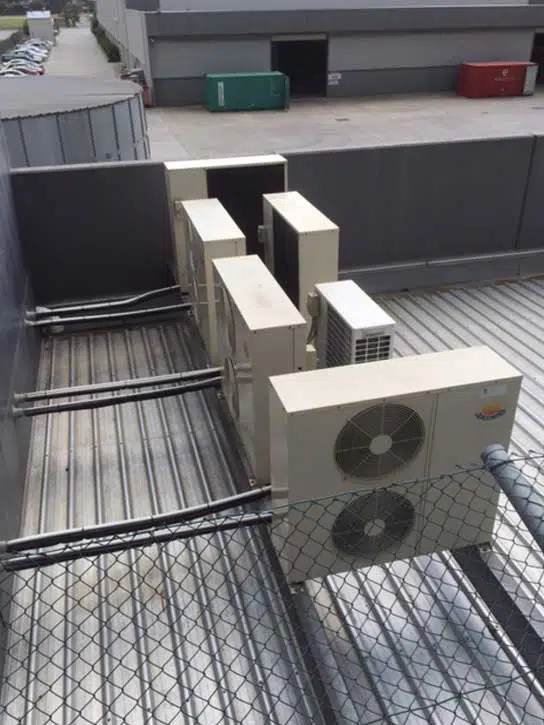 Specialists in bulk installations for commercial tenders, our portfolio features, schools, nursing homes, real estate agents, apartment complexes and more. Providing premium quality brands our climate control solutions are carefully selected to deliver comfort and efficiency. Choose from Toshiba, Braemar and more. 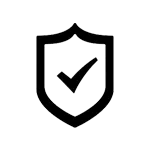 Authorised warranty agents for Toshiba, Haier, and Lennox, at Everlasting air we fulfil your warranty requirements whether purchased in-house or not. Explore our comprehensive range of climate control solutions that combine high power with high efficiency. 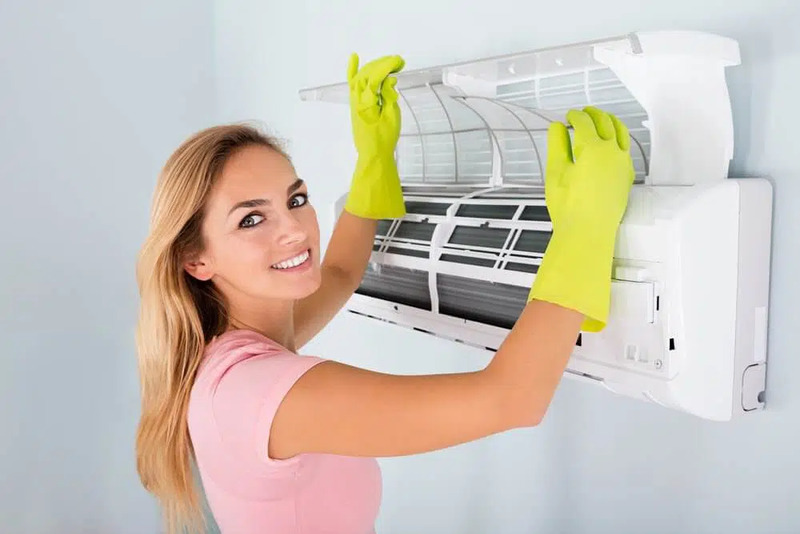 From refrigeration air conditioning, ducted heaters to wall furnaces and more, we provide technical expertise with customer service excellence to ensure you receive exceptional value at every turn. 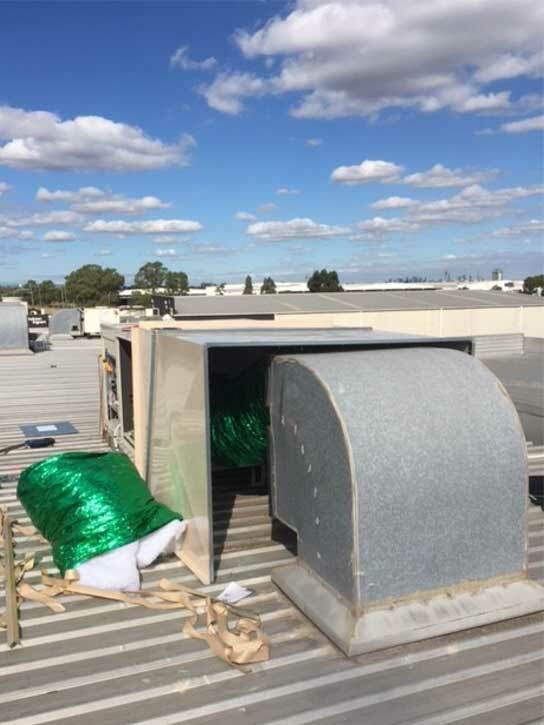 If you are looking for a professional, fully qualified team to install, maintain and service your ducted heating and cooling systems in Melbourne, call today. Stockists and warranty agents for the world’s leading brands of climate control systems including Bonaire, Daikin, Mitsubishi Electric, Braemar and more. Family owned and operated with over 37 years of industry experience. Learn more about our commitment to providing excellence in all facets of our business. 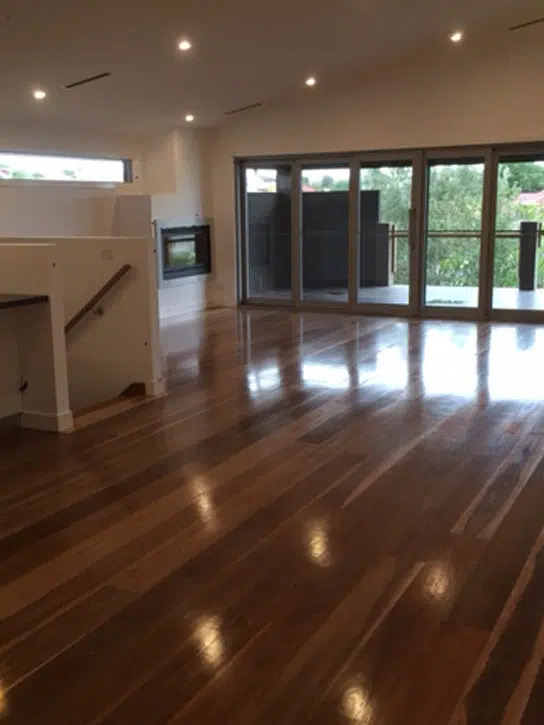 Call Melbourne’s gas ducted heating professionals at Everlasting Air for your personal consultation on (03) 9335 2900 (03) 9335 2900 today. It’s very rare in this day and age to find a company with this level of outstanding customer service and integrity, especially after a warranty period is expired. Thank you for your assistance in this matter. My hats off to the Management and team there. Thank you For the work and your efforts. Really appreciate what you have done! I would like to Commend you for your excellent service and workmanship. I just wanted to say thanks for the awesome job your guys did at our place. 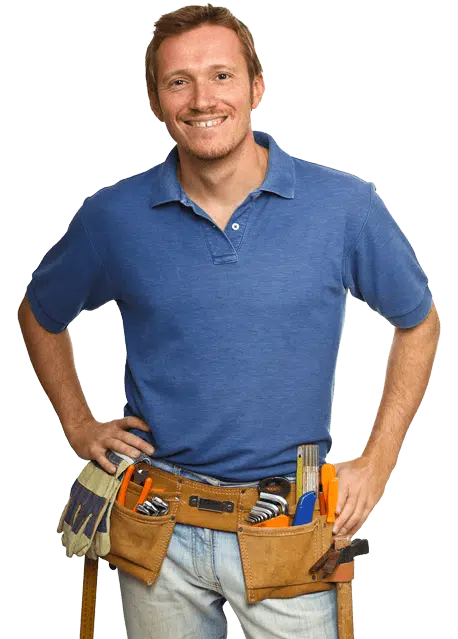 We were very happy with the work and how respectful and professional your tradesman were. Thank you for the work and your effort! Really appreciate what you have done! Many thanks for your professional work and attending to any problems which arose with the tenants in a prompt manner. 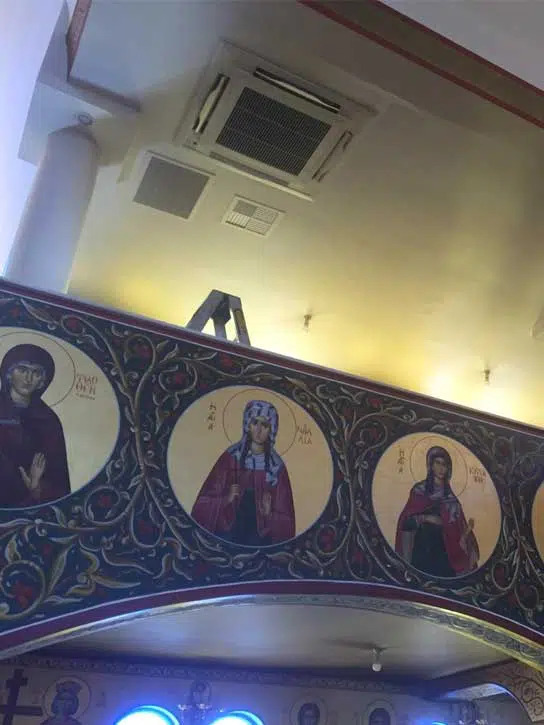 We were very impressed with all of your staff from the initial Sales Quotation to the finished installation and we would like to thank you for the excellent quality of the work and the customer focus of your people.Nothing was too much trouble and any problems were fixed without any fuss.